Go here for some assembly tips! Go here for a history of Alykinder. Go here for the Quar art section. 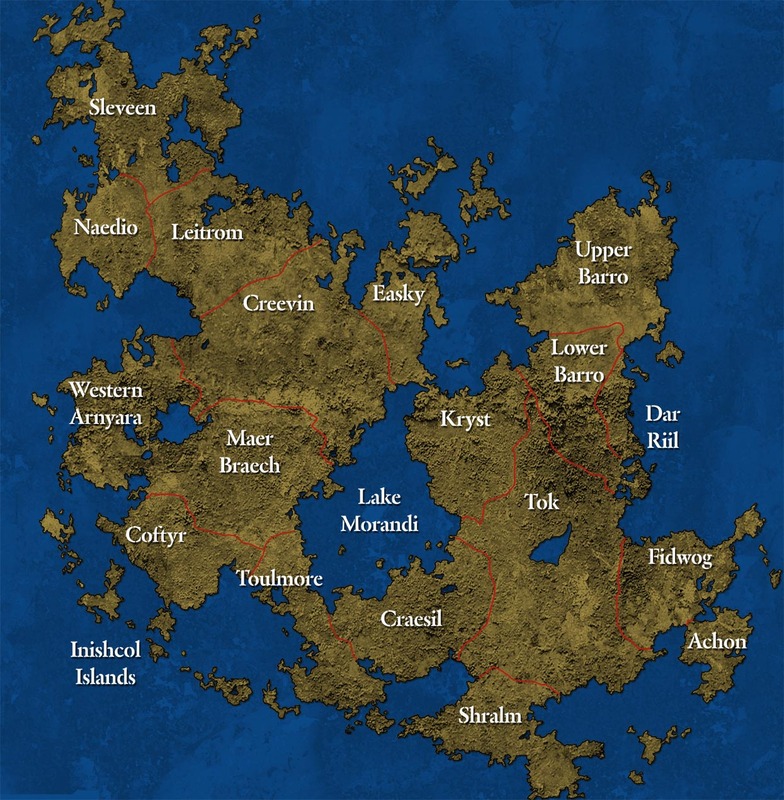 Go here for the map of the Quar world. 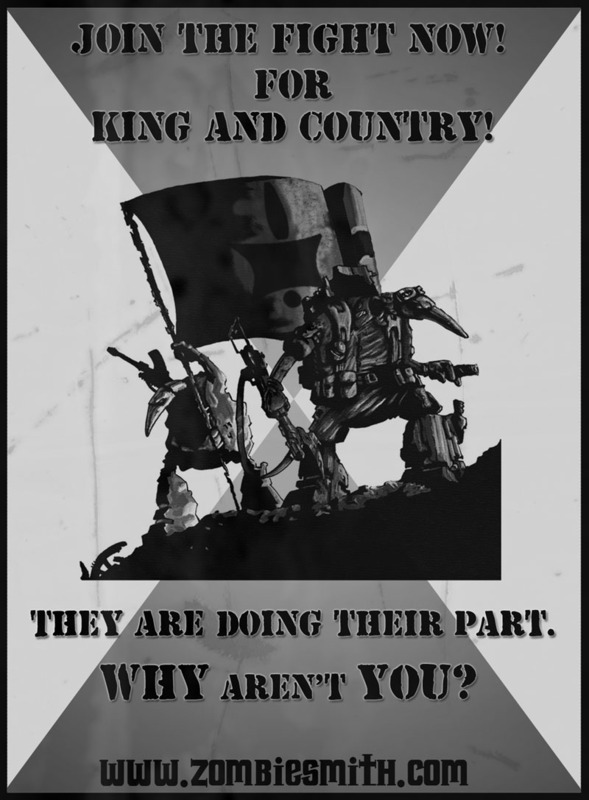 Go here for some Quar propaganda. Click here for some painted pictures.